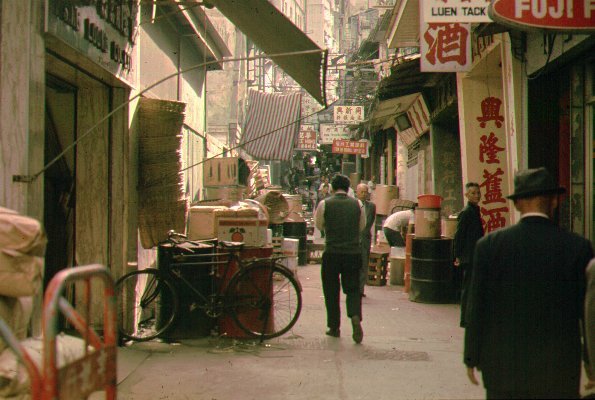 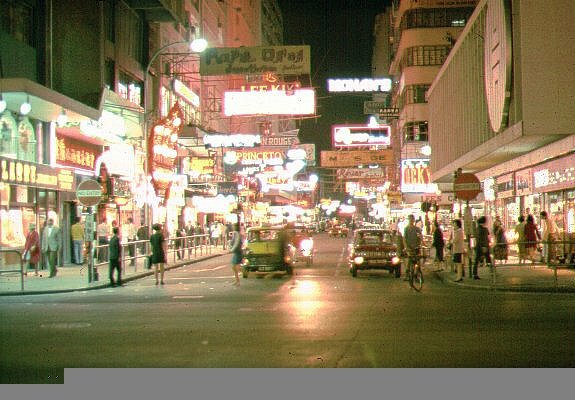 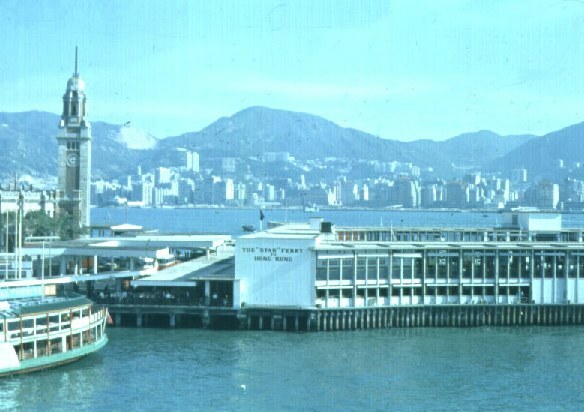 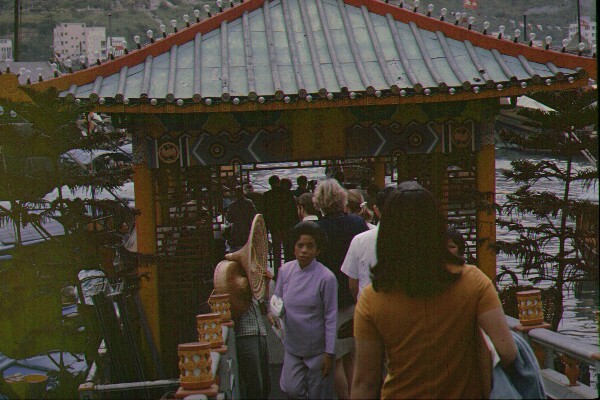 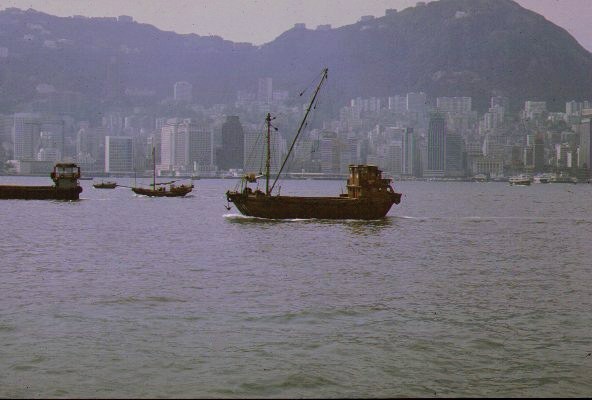 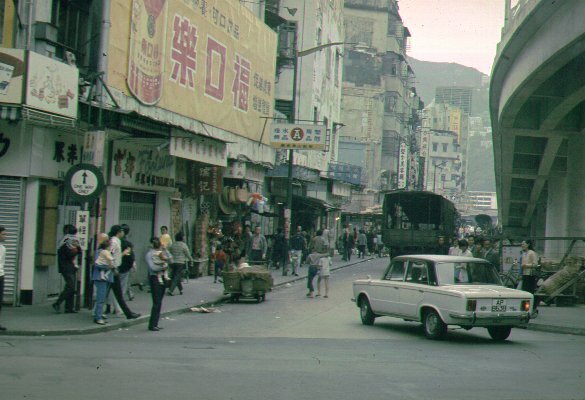 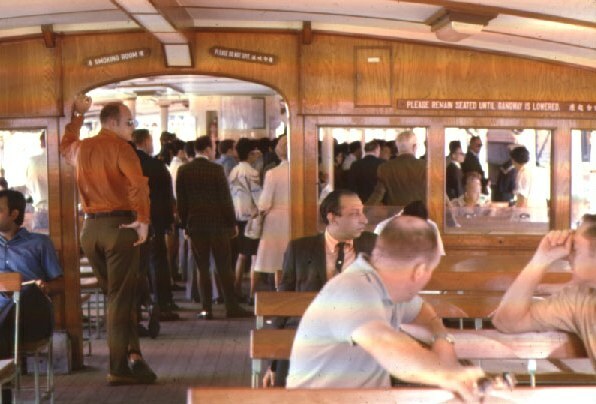 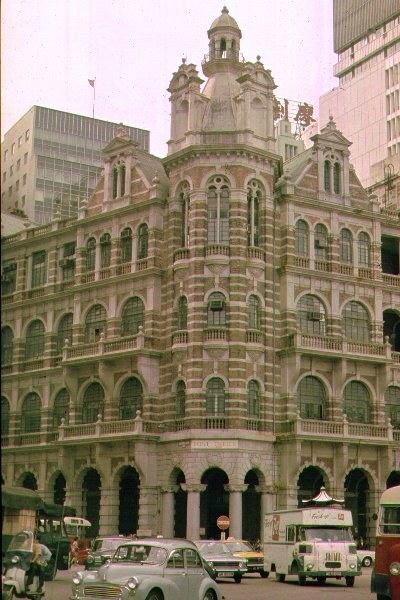 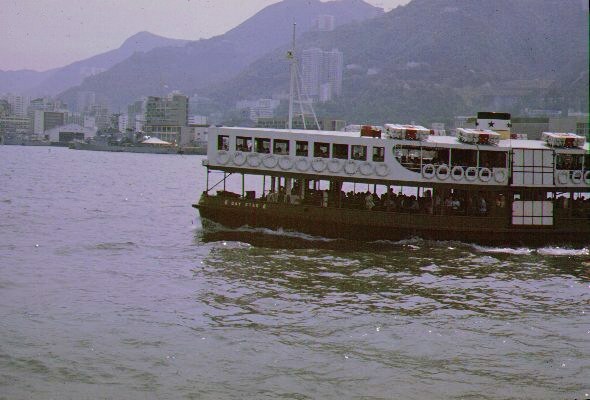 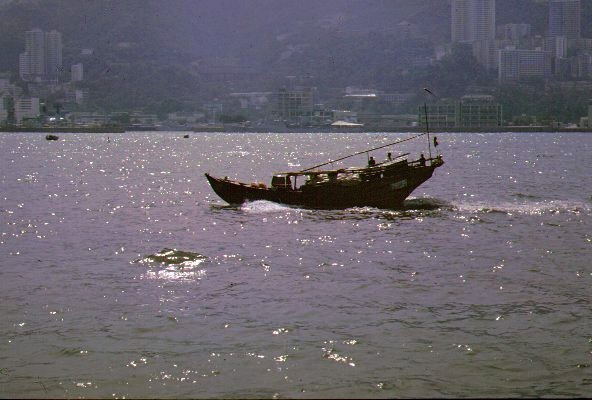 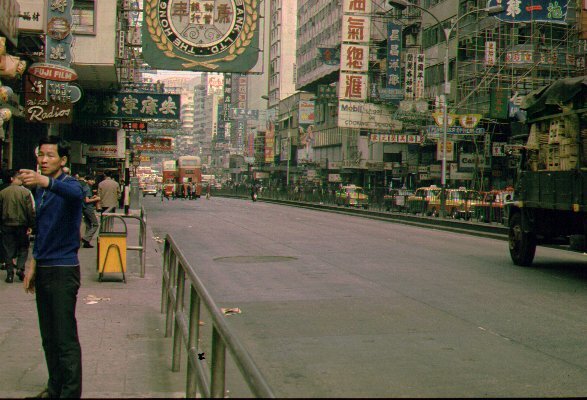 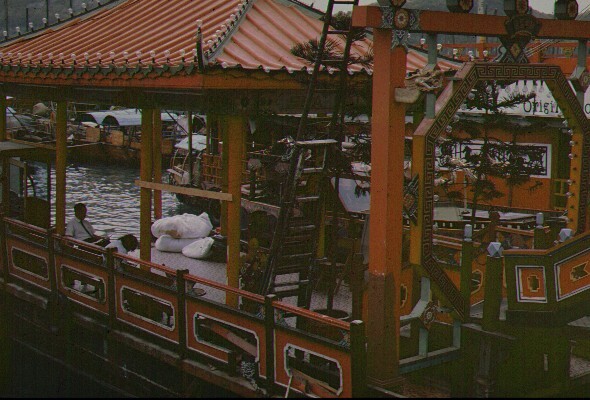 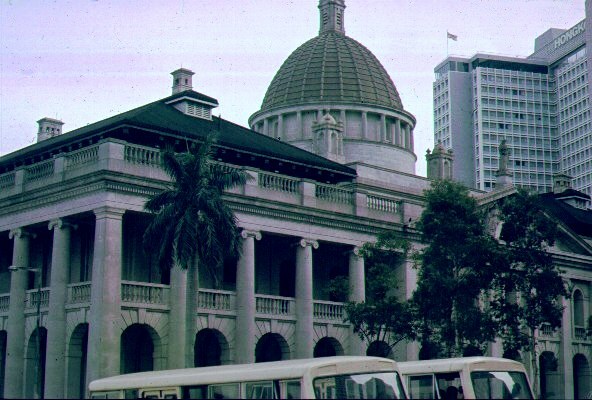 This set of photographs was taken in mid 1970, while on R & R.
Hong Kong is where I purchased my first real camera, the Minolta SRT-101. 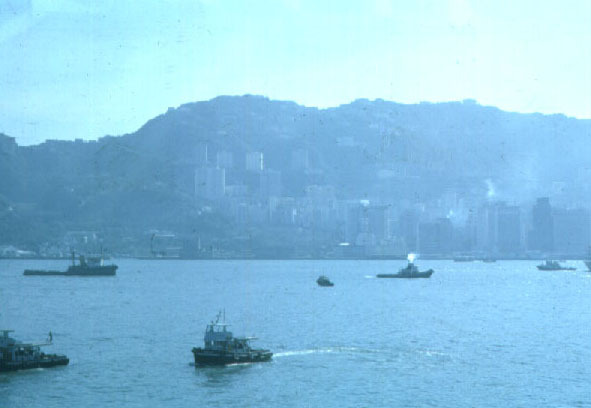 Hong Kong is a city which revolves around it's harbors. 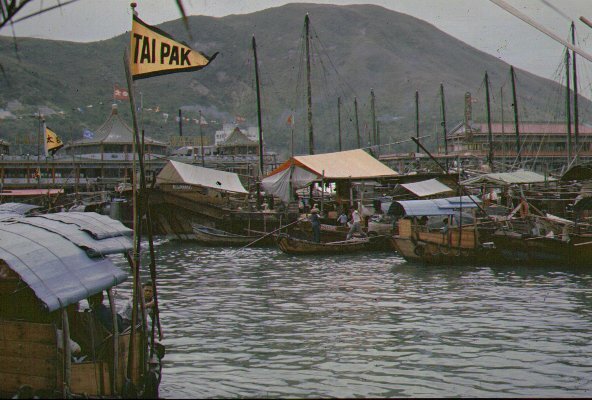 Aberdeen Harbor is a city of floating junks and restaurants. 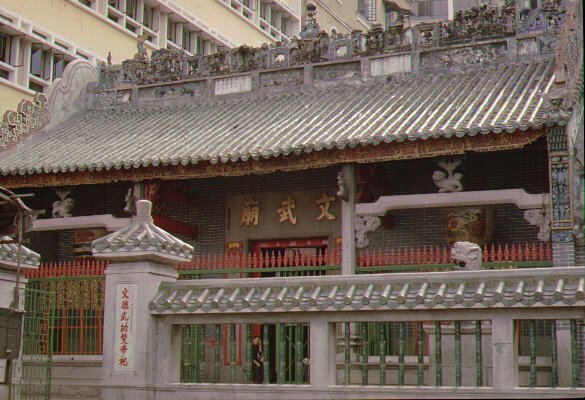 The city is a mix of eastern and western styles. 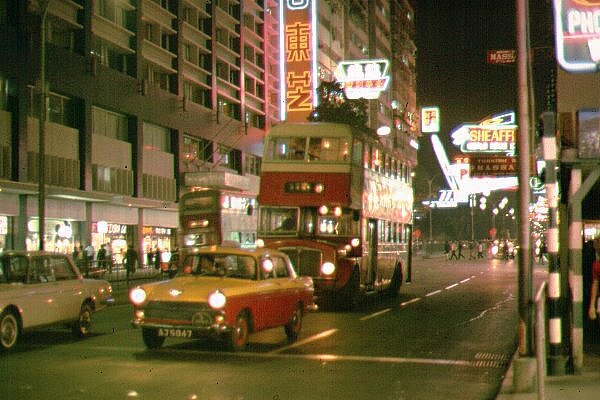 Hong Kong at night seems even more alive than during the day. 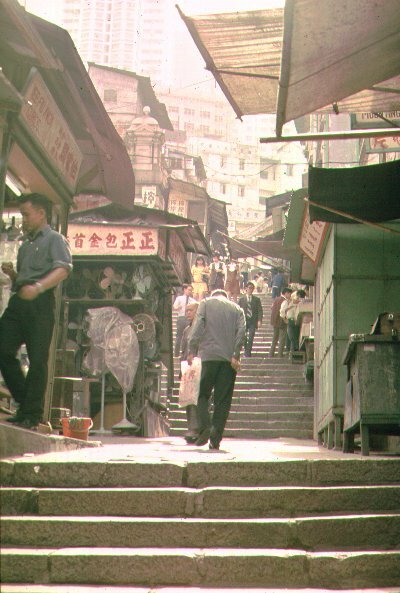 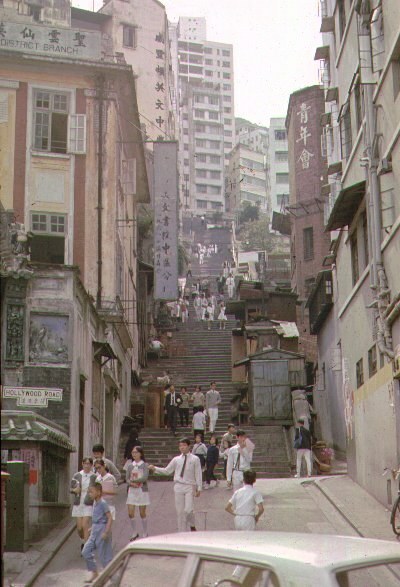 Hong Kong's "Ladder Streets" are an open air bazaar.